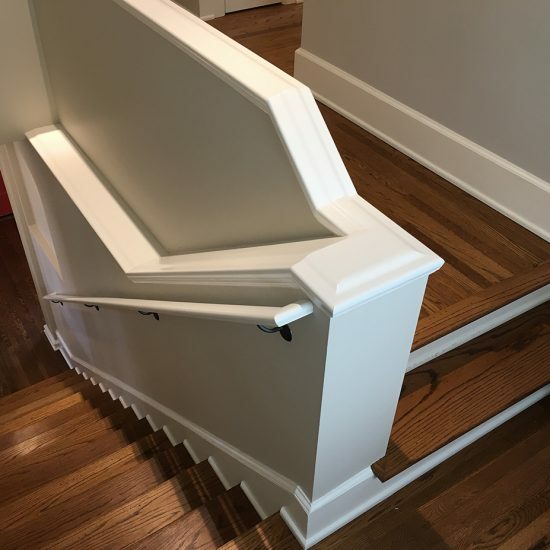 Westbrook is a highly experienced small carpentry contractor that builds and installs fine millwork applications. 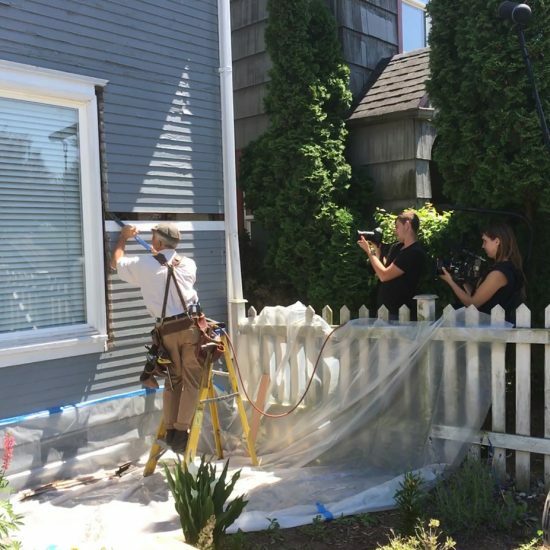 Daniel works directly with you, the homeowner, for all types of historic home carpentry. 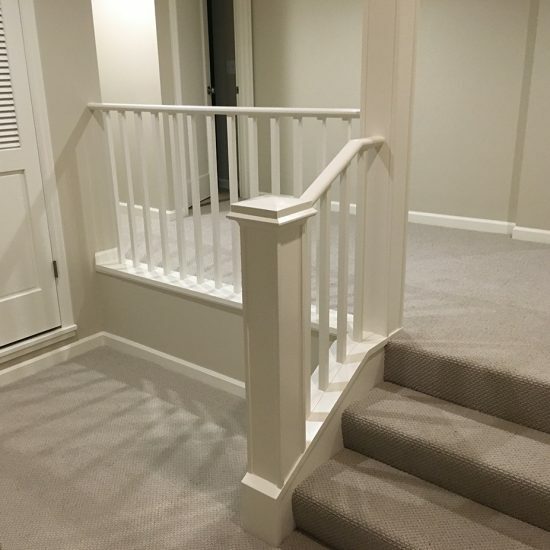 From moving and reframing stair cases, fine finish work, stairs and railings, to custom door installations, one of a kind made mantels, wainscoting, crown and even custom built in cabinetry. 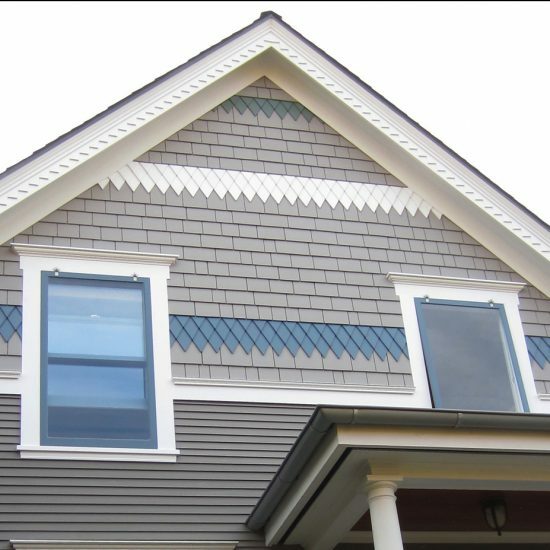 Westbrook will also work on all the exterior historic millwork applications that might need attention.